Compliment of the season to you my wonderful readers. Permit me to use this medium also to say a big thank you for all your prayers and support. May one love keep us together. Special New Year shouts out to my editor-in-chief, Snipizle Sam (@Snipizle) for being a great friend and partner for over a year now. This year looks very promising. Trust me; you have nothing to fear this year because great things will be happening. All you need to do is believe you can make it, surround yourself with positive people, and do not be afraid or ashamed to try repeatedly –using different ideas- until you achieve success. Above all, trust always in God because He alone can make all things possible. One of the reasons why I am so excited about this year is THIS ELECTION. I was with some people and the discussion about this year’s election came up. I had some friends who had set their minds on not voting at all, with reasons that at the end of the day it barely made a difference because the election would still not be a fair one as always. Others said that they would only vote for the people whom their families vote for. Only two persons (counting myself) said they would vote for someone whom they believe would make a positive impact and not for any biased reason. Truth be told, sometimes when one reflects on how our past leaders had always promised and failed us at the end, you would rather take some sleeping pills on the day of election and give chance for the birds to vote. However, we cannot do that, can we? No. But like I always say, “if you can’t move the crowd, then choose to stand out.” Would you rather vote for someone who would buy people’s votes with money and vain material things? Or would you vote for a man who keeps thousands of thugs as his security? Why would I give my vote to a person who does not even know the price of anything in my country because he/she practically lived abroad all his/her life, only to show up now and campaign with the influence of his “godfathers”? Would you vote for whom your friends and families are voting for, or for someone you have faith in to make a real change? This is our nation, our Nigeria, our home. No matter how far or how long we go, home will always be a place to come back to. This is why we have to choose wisely, not because the politician promises to fatten your personal bank account, but because he has what it really takes to be the right leader. Whatever choice you make this present year would affect the future years. Make wise long-term choices so you will never look back at the decisions with regretful eyes. Why let someone whose kids are in abroad use you as an instrument of violence? Be wise. Do not sell your right for a bag of rice. Your vote could bring the great change we pray for. 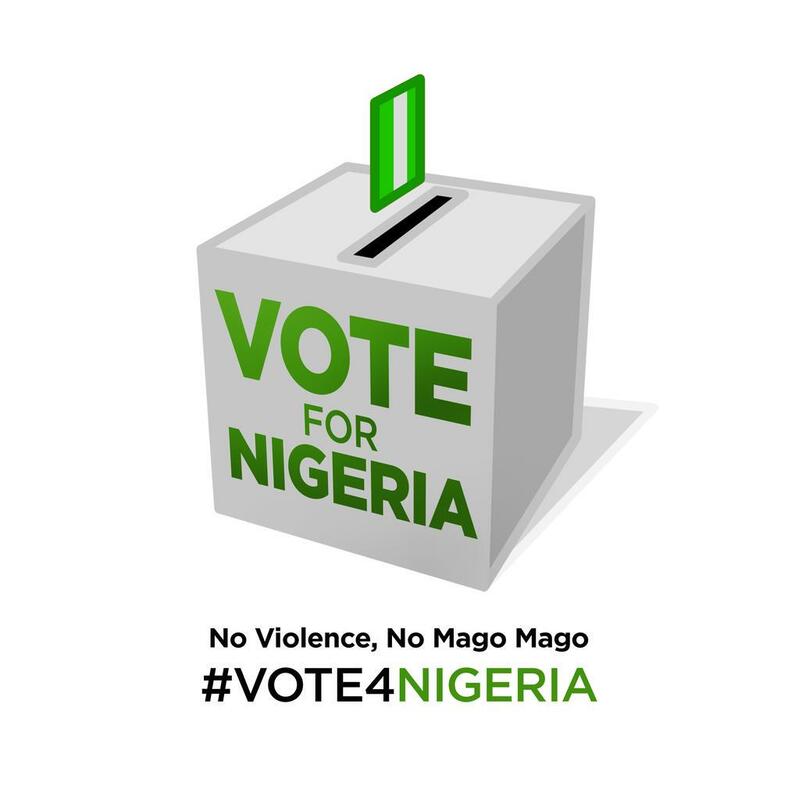 I BELIEVE IN YOU, I BELIEVE IN ONE NIGERIA, I BELIEVE IN THE WORDS OF OUR NATIONAL ANTHEM! Pls contact me also for your catering services.